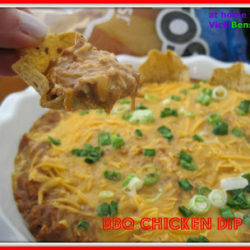 Orgasmic – BBQ Chicken Dip! 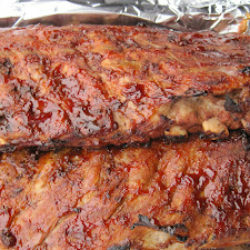 Do you have guests coming over in a few hours to watch the Super Bowl and need more grub? Here’s a totally orgasmic hot dip that will have your guests running their own touchdowns. All you need to do is run to the store and grab a few items. Whip them up together and you’ve got this amazing dip! I literally cannot stop eating it nor could the rest of my crew. It obviously won’t last until game time. I did opt to try and make it low-cal. Why, I honestly don’t know! Although even using Fage 0% Greek Yogurt, Light Ranch Dressing and Cream cheese it’s still incredible. I even used the Fat Free Shredded Cheddar because that’s what my family insists on all the time. I DO NOT recommend using that. 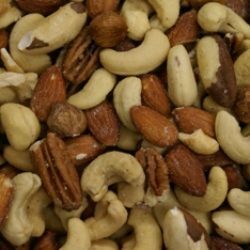 Go for at least the 2% if not full fat. I mean let’s face it – with all the other junk you’ll be eating today, just enjoy yourself and watch your intake tomorrow. Combine all ingredients except 1/2 cup cheddar and onion in a bowl. Sprinkle remaining cheese and sliced green onions on top. Serve with your favorite chips or however you prefer. Honestly, I could put this on a bun and eat it as a sandwich - it's that good! I hope your favorite team wins the game today! I am really going to try this one at home, it looks great. It was, it didn’t last long in our house. This sounds amazing, Vicki! I’ve made something similar with a Buffalo twist…so irresistible! I bet that was great. My husband would like that, I’ve never been a fan of buffalo wings ever since I made them for the first time. 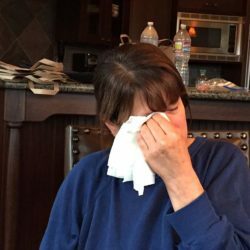 The combination of the hot sauce with butter didn’t set well with me but does with the rest of my family. I’ve had something similar to this and it is quite wonderful. I love the way you’ve slimmed it down. It’s amazing how fattening it still tasted. It is I hope you’ll try it. I bet this dip didn’t last very long at your party!! YUM! Actually, it didn’t make it to the party. We ate it before it started. That will be a good lesson for me the next time I make it. Wow, what a fun mix of flavors! 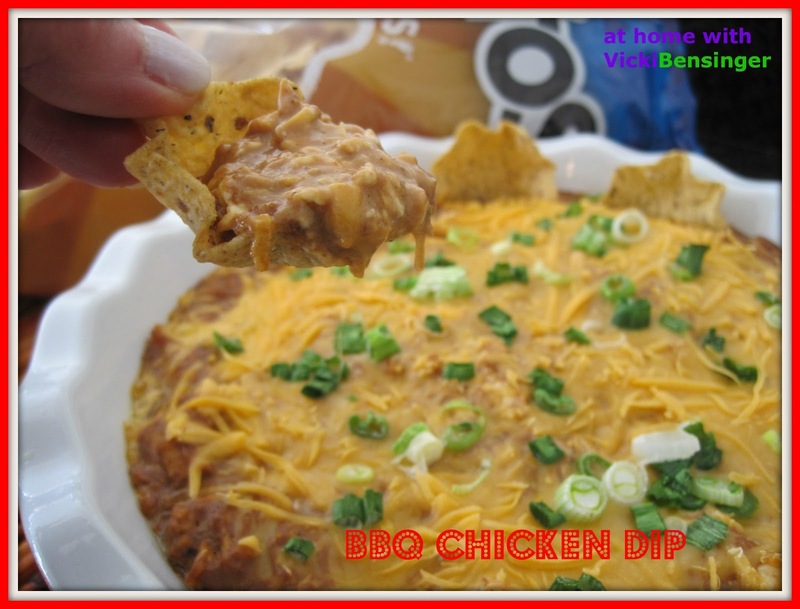 I’ve never made a chicken dip like this – but I really like the idea! Totally good stuff – thanks. My neighbor mentioned something about it and I saw a million recipes online, all different variations. I decided to try and slim it down and it was still so delicious! You should try it! 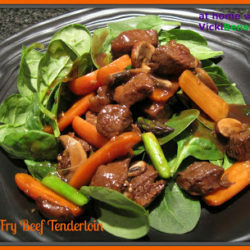 Hi Vicki, very interesting recipe. This BBQ chicken dip look so scrumptious. Thanks for sharing the delicious recipe. Have a wonderful week ahead. Regards. P/S By the way how’s your stomach.Hope you have fully recover. I LOVE BBQ flavor but never had dip that has BBQ flavor. What a great invention, Vicki!